Promotur, the Canary Islands tourist board, has overseen the development of 252 new air routes into the islands since 2017. A success story in which a tourist board has directly influenced airlines to bring more passengers to the destination than ever before. Spread across seven islands, the Canary Islands are home to just over two million people, with the economy based on a booming tourist trade which represents 33% of GDP and employment. While the location of the islands has made them a year-round tourist destination, the reality of their location has meant that the Canary Islands have long had a historic need for connectivity between the islands and the rest of the world, especially Europe. 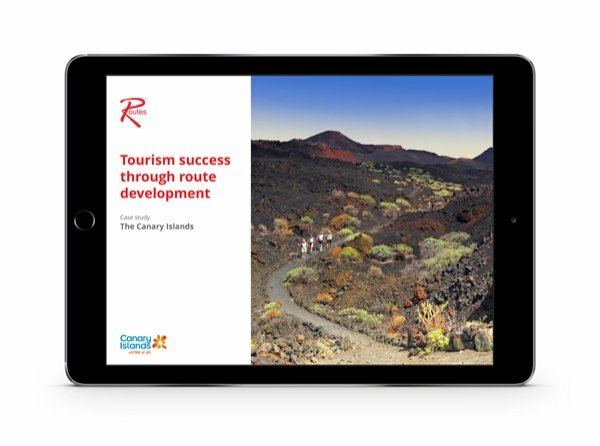 This case study will examine how the Canary Islands achieved these figures using a strategy built around five differentiated but complementary lines of action, making up a single, coherent and efficient approach.